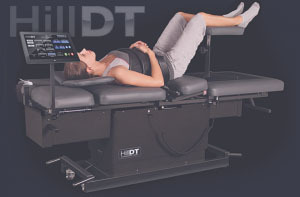 Relieve Nerve & Disc Pressure Through Non-Surgical Spinal Decompression Therapy. Do you suffer from lower back pain, neck pain & radiating pain? Spinal decompression therapy decreases muscle guarding and dramatically improves patient outcomes. Experience the most advanced technology available today in non-surgical treatment for lower back pain, neck pain, radiating pain and sciatica. There are no side effects like some of the more invasive procedures including injections and surgery. 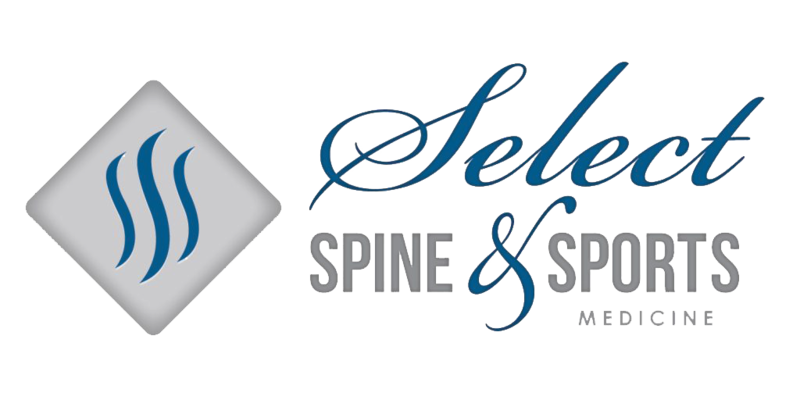 Spinal decompression therapy has been proven to work in chronic cases of pain. In most cases, the patient is able to painlessly leave the table within seconds and with very little soreness to follow. 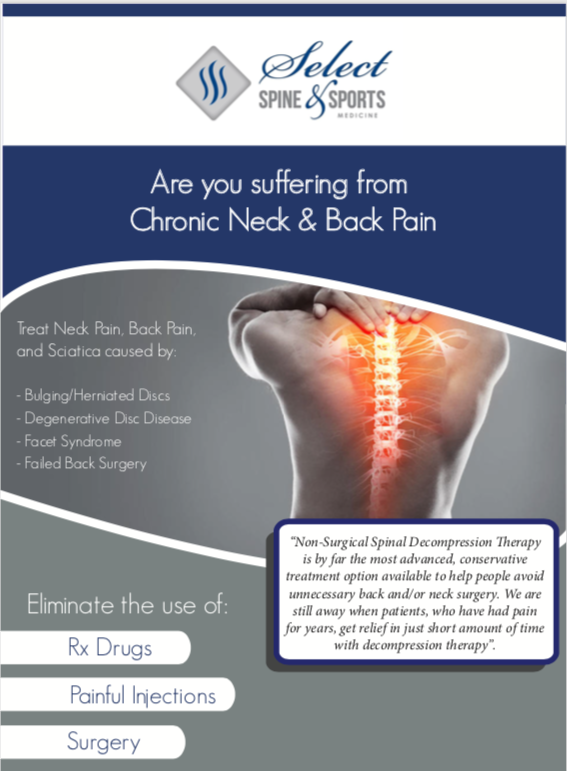 Download the free E-Book to learn about Back Pain Relief and Spinal Decompression. As your Chiropractor group in Friendswood we want you to know our number one goal is to relieve pain as quickly as possible. We do this by offering only the best evidence-based treatment options. We take an individualized approach to Chiropractic Care to meet your body’s specific needs. Founder, Dr. Joe Denke is a Certified Chiropractic Sports Practitioner, and is the only Chiropractor in Friendswood with this advanced certification. Dr. Denke focuses on fast pain relief, heal the source of pain and educating patients on what they can do on their own for effective long-term relief. This is a very cozy place to go get some healthy things done for your body. Everything in the place is geared towards comfort and relaxation. Best place around! Dr. Denke is always polite and professional and does a great job. The staff is awesome. Always friendly and very helpful.